We are so thankful for every donor! From corporations that give thousands of dollars to district employees that give $1 per month. * Friends of the Foundation give $10 per month. We'd love to gather dozens of new Friends! For every 10 new Friends, the average grant applied for can be funded. Your $10 can make a huge impact! Just click the link below to become a Friend in less than a minute. *WISD employees are, collectively, the largest donors! In the 2018-19 school year, they will donate $20,000 to the Foundation. I WANT TO BE A FRIEND OF WISDEF! 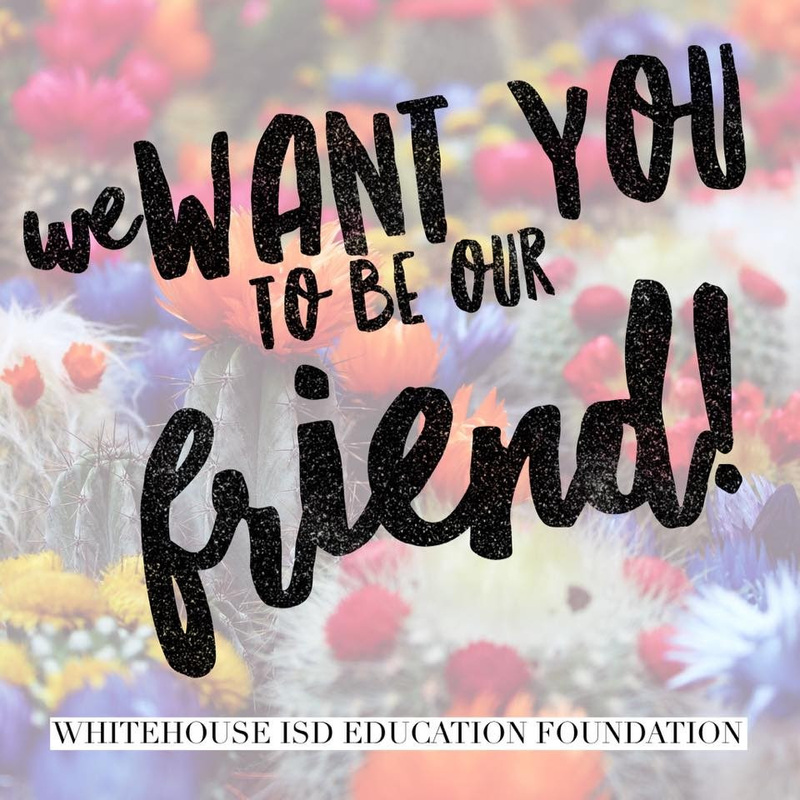 Stay in touch through our newsletter and learn how your support impacts the students of WISD.